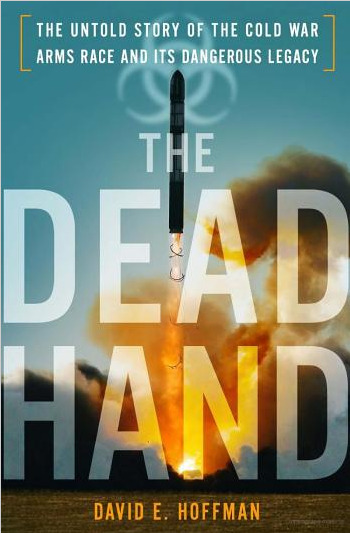 In The Dead Hand, David Hoffman exploits fascinating new inside information from the former Soviet Union to tell the story of the last decades of the U.S.–Soviet arms race. Dr. Strangelove, it turns out, only scratched the surface. Cherished beliefs of both left and right do not survive this narrative. This is reading for anyone who pines for the "stability" of the Cold War.